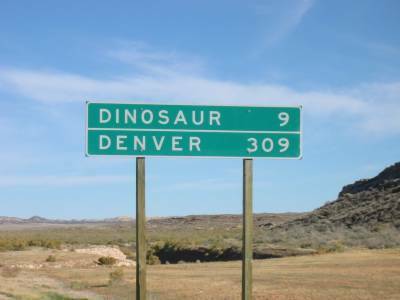 A few postcards were sent saying we’re entering the “dinosaur phase” of the trip. I doubted that it made much sense to the recipient, but the blog clarifies all. NextT-Rex acting out his Godzilla envy.